Felix Tikotin (1893-1986) was a Jewish German dealer in Japanese Art. He discovered Japanese prints during the World Expo in 1911 in Dresden. Starting from a small gallery in Dresden, he moved to the Kurfürstendamm in Berlin where his gallery of Japanese Art was a big success. In 1933 he fled to Amsterdam from the Nazi’s and later went into hiding during the Second World War. He managed to survive and to keep his collection intact. Out of gratefulness he donated his huge collection of Japanese Art to the city of Haifa in 1960 and founded the Tikotin Museum of Japanese Art. 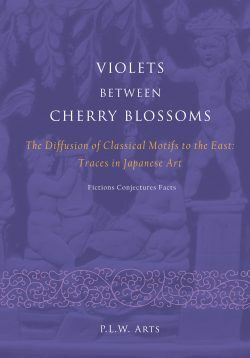 This exhibition catalogue tells the life story of Felix Tikotin and elucidates his role in promoting Japanese Art and culture in Western Europe. 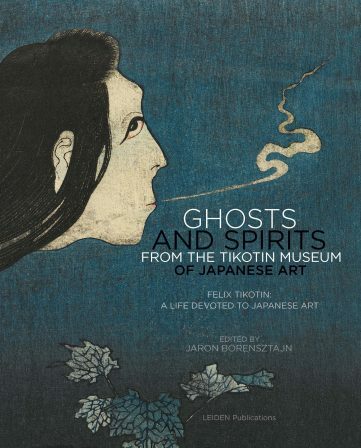 The book contains more than 100 works of art featuring Japanese ghosts and spirits, including paintings, prints and netsuke (miniature carvings). Ghosts and Spirits from the Tikotin Museum shares the theme of Tikotin’s first exhibition in his Berlin gallery in 1927. Tikotin was very passionate about this collection and kept many of the ghost prints in his private collection until his death. 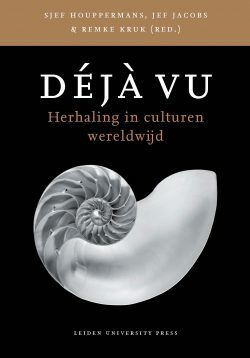 In cooperation with the SieboldHouse, Leiden. 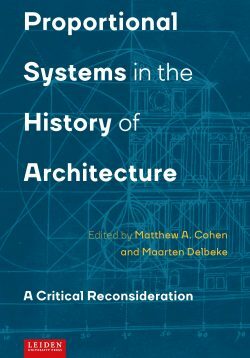 Includes contributions by Willem van Gullik, Patrizia Jirka-Schmitz and Ilana Singer Blaine. Jaron Borensztajn has a background in theoretical Computer Science. He was co-founder of a middle-sized consultancy firm in the 90s and at the moment is an advisor for start-ups. This catalogue originated from an urge to delve into the history of his grandfather, Felix Tikotin, who led a turbulent life during the 20th century and who was a successful art dealer of Japanese Art.